USA – -(AmmoLand.com)- With the Nomad Defense Nomad 9 pistol frame, subtle changes add up to big improvements. Utilizing a design focus on ergonomics and control, the Nomad 9 frame will feel so natural it will fade into the background. 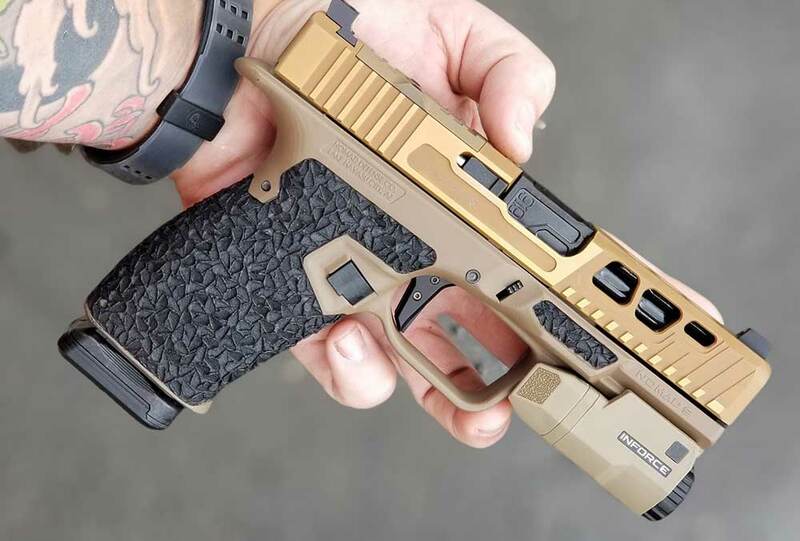 The best way of describing the Nomad Defense Nomad 9 Frame For The Glock 19 is a ground-up reimagining of the Glock pistol platform. 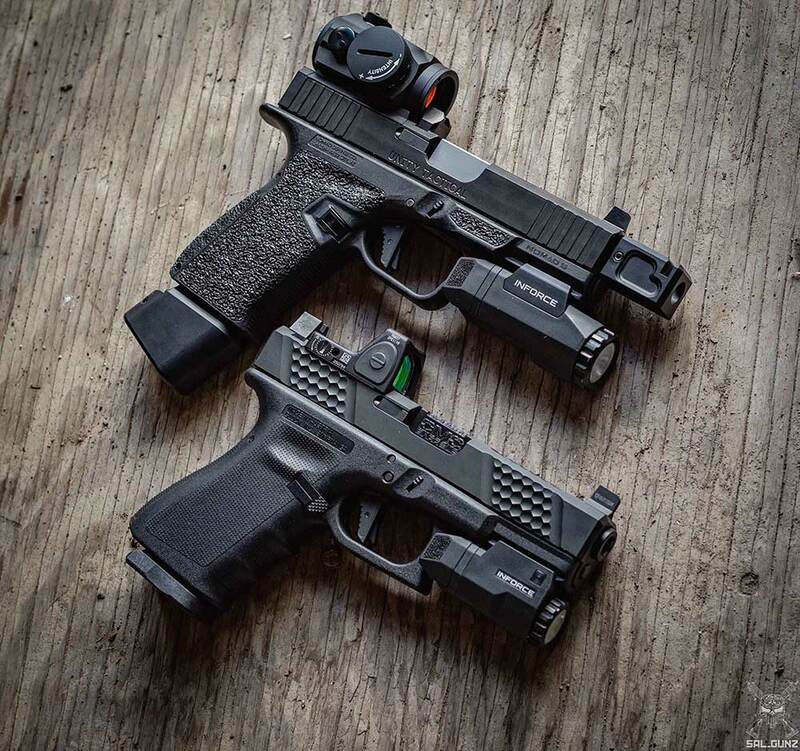 The team at Nomad Defense Co. took a very close look at every aspect of practical pistol design and created a pistol frame that offers real-world solutions to many of the inherent shortcomings seen in most production level pistols. The Nomad 9 Frame is sold as a stripped frame and is compatible with the newest Glock 19 Gen4 components. Nomad 9 frame ships with three interchangeable backstraps, a trigger housing retention pin, and a backstrap retention pin. I hope the video and images inspire you to give this product and build a try when it comes time to upgrade your GLOCK. I don’t understand why people take a $500 pistol and add well over $1000 of “upgrades”, most of which are about 90% cosmetic. I’ll admit, the first thing I did to mine was, swap out those crappy plastic sights with some TFX. Then, after several months, I decided to put in a trigger kit to smooth out the squeeze. Now, for me, I think it’s perfect.